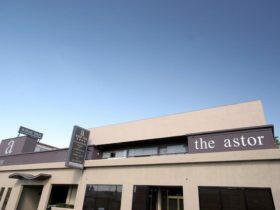 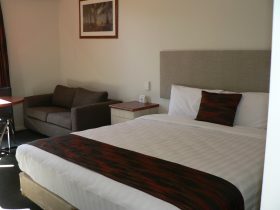 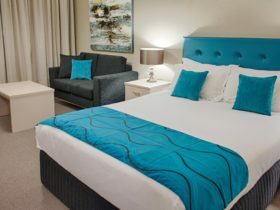 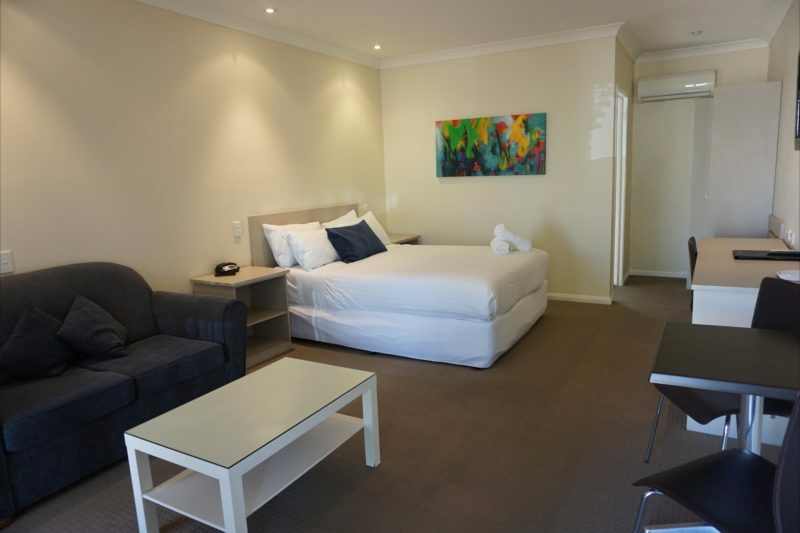 A high quality motel located on the Sturt Highway, the Lincoln Cottage is next door to the day surgery centre and close to hospitals and other specialists. 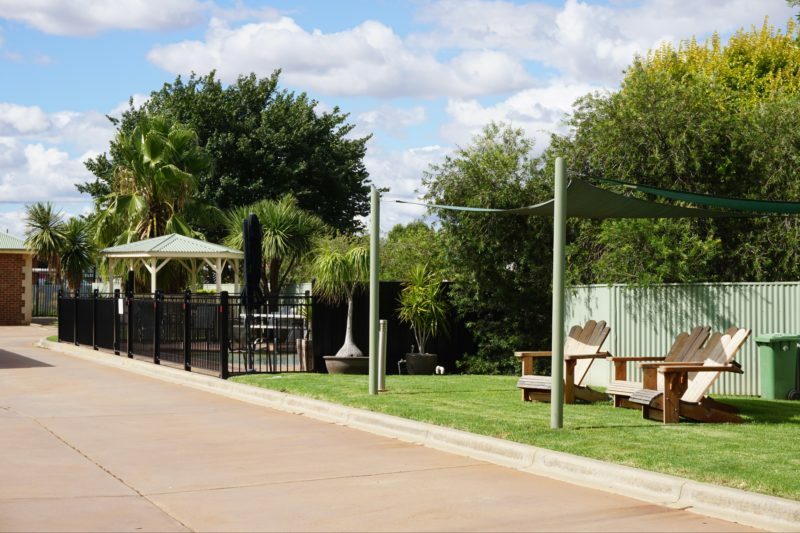 Kapooka and Charles Sturt University are both an easy drive away. 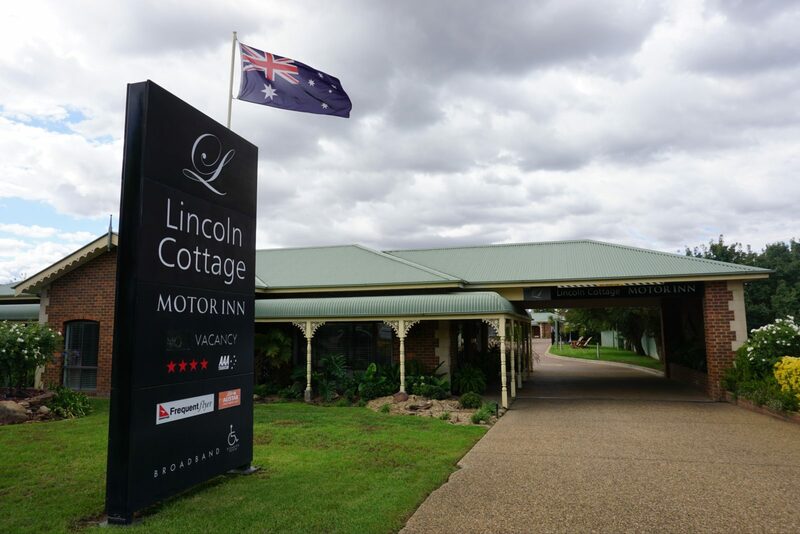 The Lincoln Cottage Motor Inn represents superb comfort amid a country style atmosphere. 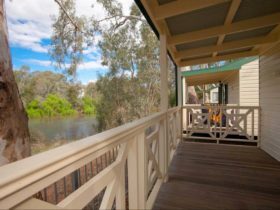 The wide bullnose veranda, steel galvanised roof, turned post and lace capture that Australian homestead look that is so prominent to this rich rural area. 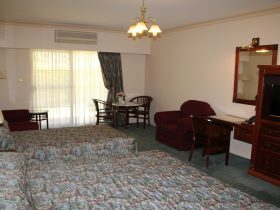 Offering a clean and comfortable setting, these rooms are perfect for the budget conscious. 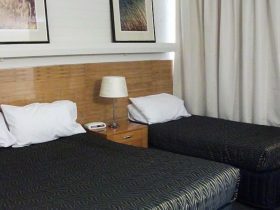 Three different bedding configurations are offered; the rooms are fitted with either a king size bed (sleeping a maximum of two), a queen and single bed (sleeping a maximum of three) or a queen, single and trundle (to sleep a maximum of four).